It's Easter weekend and we have a couple of extra days off, so I took the opportunity to get a couple of extra droning sessions in. I didn't wanna go too far out today, and given that we needed to be on the eastern end of Hong Kong Island, Hello Kitty and I decided to take Kuma out for a stroll in Tai Tam Country Park (大潭郊野公園). 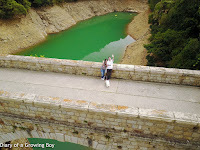 I've gotten a little more experienced flying my drone ever since my first flight there, and since the trail we planned to be on was virtually flat, it was also a good opportunity to take Kuma out on his first hike in almost 2 years. We started at the south entrance and strolled along Tai Tam Reservoir Road. There were lots of people out today, including at least one race that went through the road. There were also lots of people taking their dogs out, so Kuma got to do his meet-and-greet with plenty of new friends. He was also pretty popular with the kids. 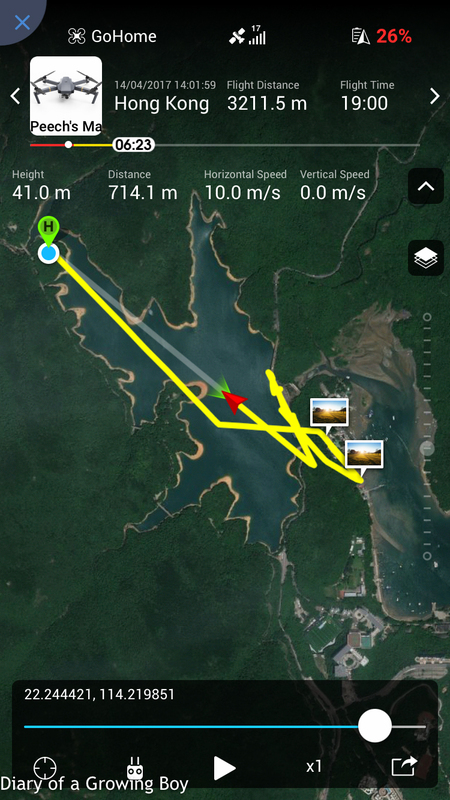 Like last time, we parked ourselves at the picnic area next to the Tai Tam Tuk Reservoir Masonry Bridge, and launched the drone from there. 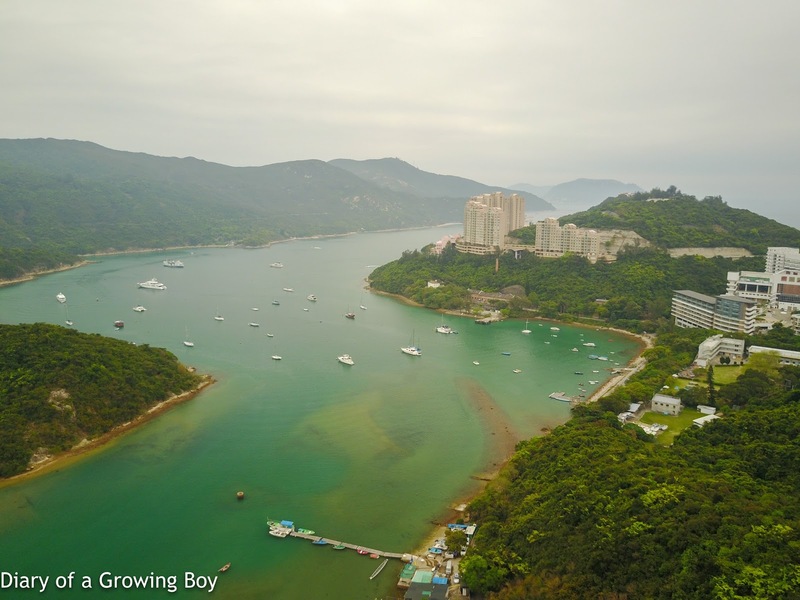 And just like last time, I sent the drone over Tai Tam Tuk Reservoir towards the bridge, and over Tai Tam Harbour. I was trying to get a closer look at Red Hill Peninsula, but thanks to the distance and the trees that were in my way, I decided not to push the drone any further. 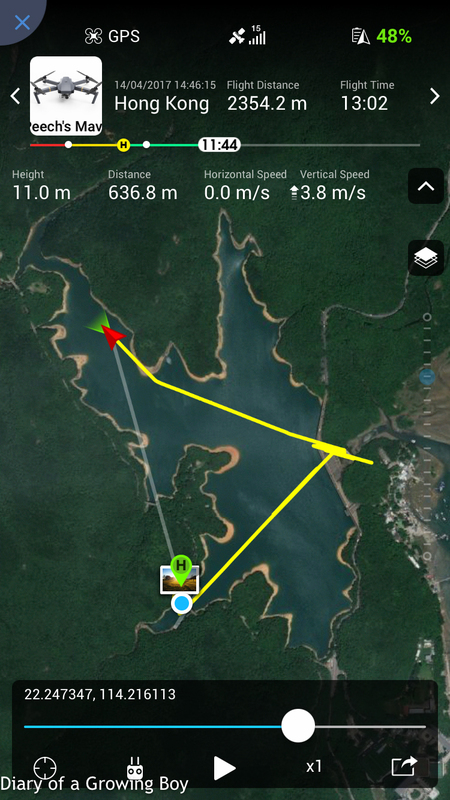 We moved closer back towards the south entrance, and I parked myself on one the bridges straddling the reservoir, and did flew under the bridge for a few shots. To enjoy this droning sessions every couple are like this education and I hope it will be so more inspiration for others people. Lg vr team always support us to get more helps about this education.